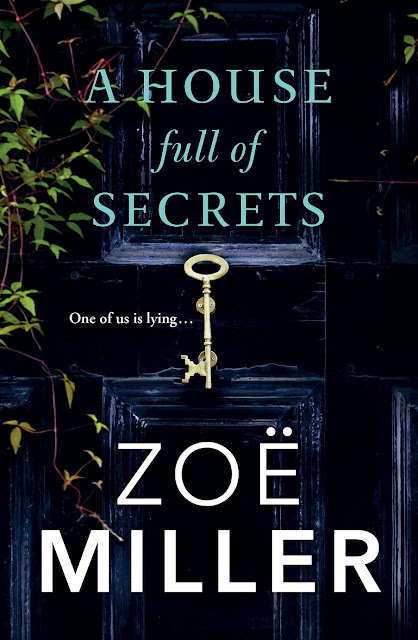 BleachHouseLibrary.ie: Exclusive Cover Reveal and Giveaway: A House Full Of Secrets by Zoe Miller.. Exclusive Cover Reveal and Giveaway: A House Full Of Secrets by Zoe Miller.. I am delighted, and honoured, to be the first to share the cover of Zoe Miller's latest novel, A House Full of Secrets. I also have a copy of the book to giveaway to one lucky reader, to be posted on publication day, 3rd August. To be in with a chance of winning this first edition, please enter via rafflecopter link below. Open INT and closes on 7th July. Good Luck! Zoë Miller writes contemporary fiction laced with mystery and intrigue. 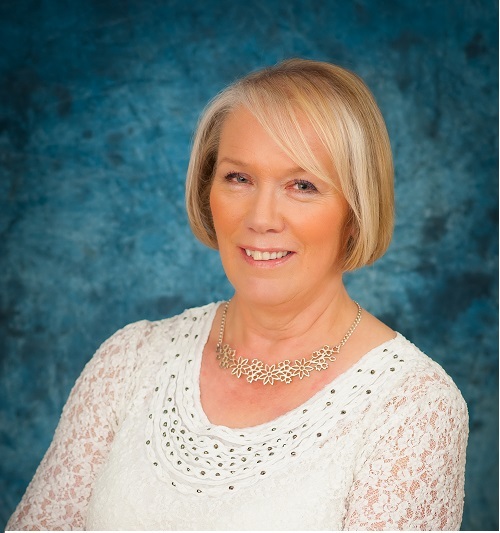 She is married and lives on the south side of Dublin, close to the foot of the Dublin Mountains. She has two daughters and a son. Zoë has been writing since childhood, when she loved reading so much that she felt compelled to write stories herself. Before having the time to devote to writing novels, she had short stories and feature journalism published. Zoë has successful eight novels published by Hachette Books Ireland, including The Compromise, A Husband’s Confession, A Question of Betrayal and Someone New. You can contact Zoë at www.zoemillerauthor.com, or Twitter @zoemillerauthor, or Facebook.com/zoemillerauthor. The Compromise is another of zoe miller's novels. A Husband's Secret. Must confess that I haven't read any of Zoe's books as yet but I shall check them out. Someone New is another one of Zoe's books.